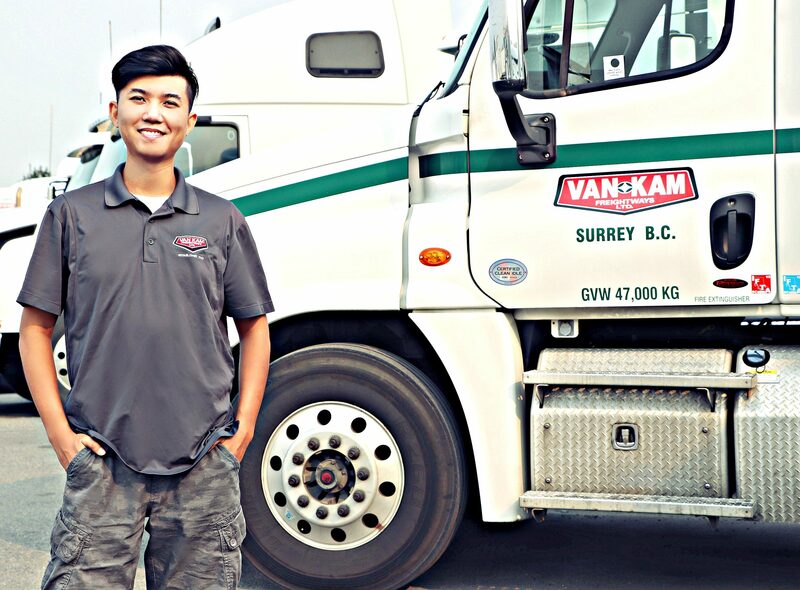 At Van Kam, we are committed to a healthy, family-oriented environment that is encompassed and supported by a dedication to safety and driver development. At Van Kam we recognize the value of our employees contributions. The goal of this program is to celebrate and acknowledge tenure (years of service). Our people are the foundation of the company. 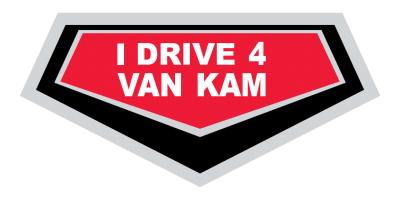 In the upcoming months Van Kam will be launching a safe miles driven program. Celebrating set milestones of consecutive safe miles driven. Safety first! Here's what our drivers say! Minimum of 1 year of experience. 3 years for Highway Linehaul drivers with mountain and winter driving experience. Open Door Policy - Have a question, comment, concern? The door is always open. We are here to listen and to learn from each other. 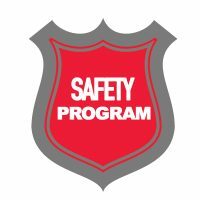 Safety Recognition Program - Be recognized and rewarded for safe driving. Well Maintained Fleet - Van Kam has on-site truck and trailer commercial mechanics. Consistent Growth - Consistent hours, opportunities, consistent year-round work. No slows downs. We do not generally discuss that or post that in our ads because it varies whether it is city or highway work. Rates of pay are set out in the Union Collective Agreement. What are the benefits company drivers get ? They are union benefits which include extended medical and dental as well as pension. City work is day time or night time work. Highway work is night time work. Are our company trucks standard or automatic? We have mostly standard but some of the newer fleet is automatic.